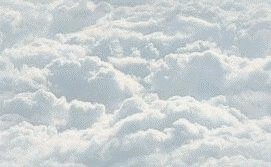 In March 1995 New Midway Airlines moved its hub to Raleigh-Durham International Airport NC. 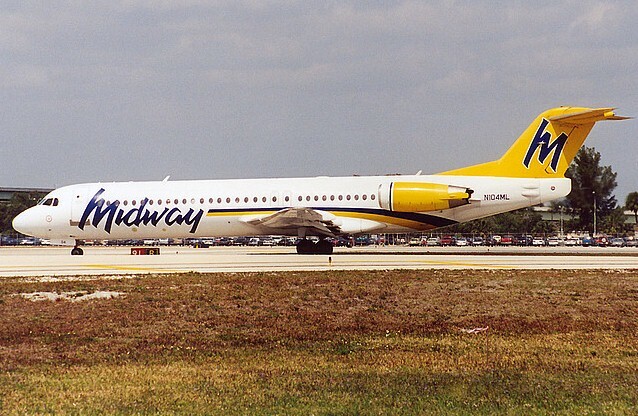 Midway's origins go back to Midway Airport in Chicago when on November 1993 they began operations as a regional carrier operated by Jet Express. When American Airlines downsized their hub operations at Raleigh NC, New Midway moved in to fill the void. New Midway offered almost 200 flights daily from RDU to 25 destinations on the East Coast and was used by many passengers travelling between the Northeast and Southeast. The high-tech slump of 2000-01 hurt New Midway and they filed for Chapter 11 bankruptcy on the evening of August 13, 2001. Midway continued to fly during reorganization but after the terrorist attacks of September 11, 2001 they never restarted operations after airspace was shut down and ceased operations on September 12, 2001.